If you’re like most, sometimes figuring out what a healthy diet actually consists of might seem as confusing as trying tofigure out how to put together a piece of Ikea furniture. For the most part, basic nutrition is pretty straightforward, but the fact that we’re constantly bombarded with different diet theories and varying research results quickly and constantly clouds what we think we know and often makes us second guess our choices. 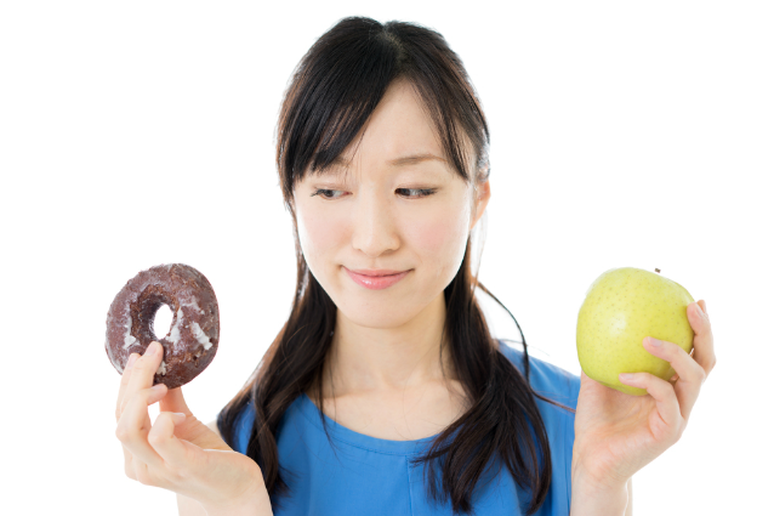 When it comes down to it, though, the answer to many of our most common diet questions is an unsatisfying one: it depends. This is because—and maybe you’ve heard this before—what works for one person might not be the best option for another. Of course, like we just said, this answer is entirely unsatisfying and mostly just leaves us wondering how exactly we can go about finding what does work best for us. Part of figuring out what your best diet will consist of includes educating yourself. This is where the experts come in. We recruited six nutrition experts to answer some of the most commonly asked questions about diets and eating healthy. “Almost every nutrition expert will agree on certain points,” explained Dr. Caroline Cederquist M.D., creator of bistroMDand author of The MD Factor Diet. “The best diet is one that is low in processed food, added sugars and is high invegetables, fiber and has enough lean protein to prevent muscle breakdown and loss. 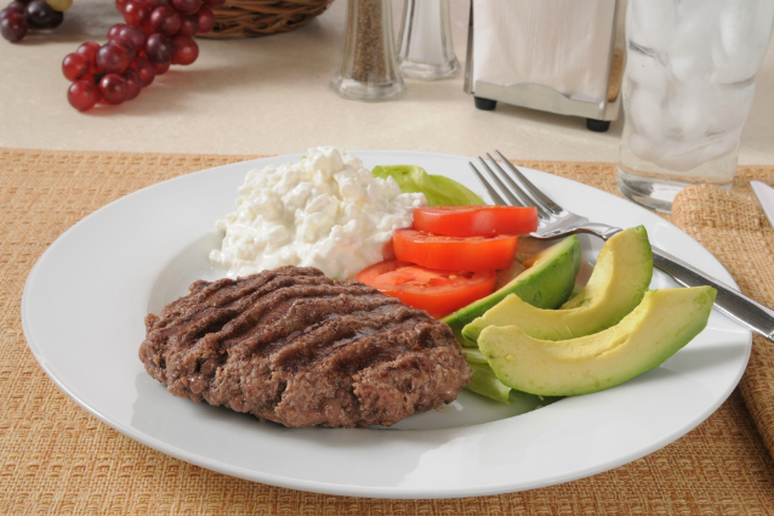 From there, there is huge discussion and divergence of ideas with diets high ingrains verses low-carb diets, diets low in fat verses diets with fat as the majority of calories. Some recommend animal protein as the preferred protein and on the other spectrum are those who feel a vegan diet is best.” At the end of the day, though, Cederquist emphasized the fact that the “best” diet will be the one that you find easiest to follow. “The short answer is yes—but as with most things, a simple yes or no won’t suffice,” said Katie Goldberg, M.C.N., R.D.N., L.D.N., a Chicago-based registered dietitian specializing in weight management, diabetes, postpartum nutrition and wellness. Q: Is breakfast really that important? “Yes! 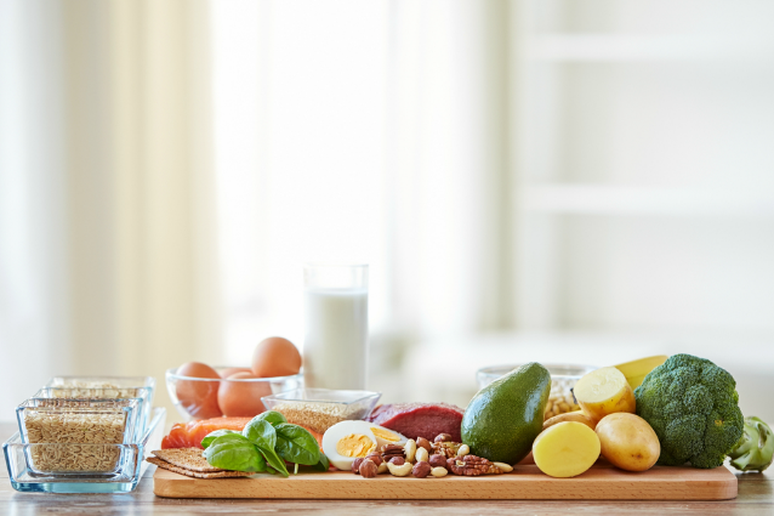 A protein- and fiber-rich breakfast gives your body the fuel it needs to keep you at your best all day long,” said Alexandra Miller, R.D., L.D.N., corporate dietitian at Medifast, Inc. “During the night, our metabolism slows down due to the low energy demand. Upon waking, a well-balanced meal breaks the night-long fast, revs up the metabolism, and supplies it with needed energy for the day. 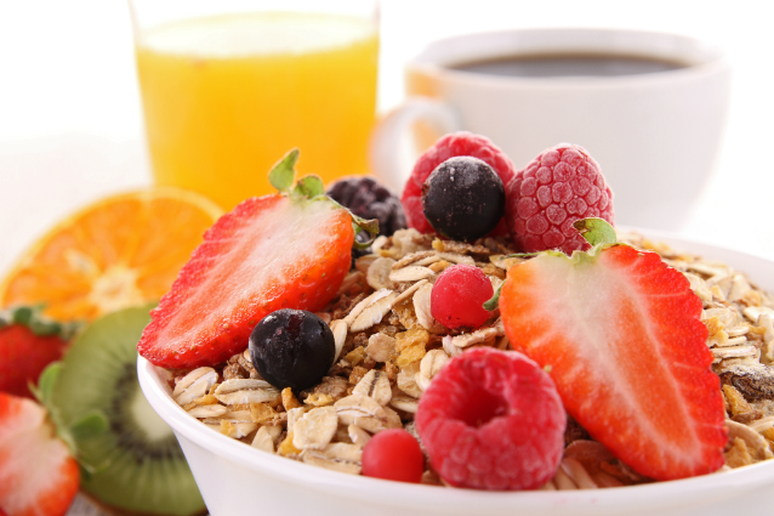 Furthermore, adults who eat breakfast are less likely to overeat in the evening. 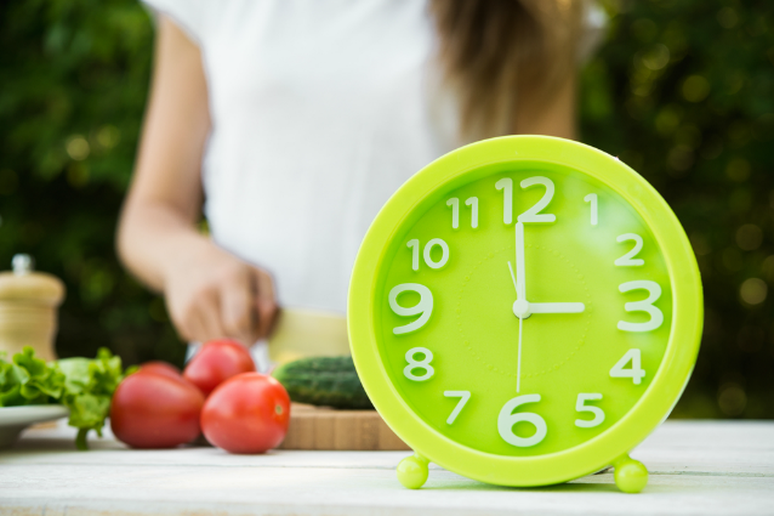 When your body feels starved for a long period of time, it often tries to compensate—this usually presents itself in the evening, causing people to overeat. In other words, Miller explained, if you want to maintain a healthy metabolism and decrease or maintain your weight, it’s not a good idea to skip breakfast. 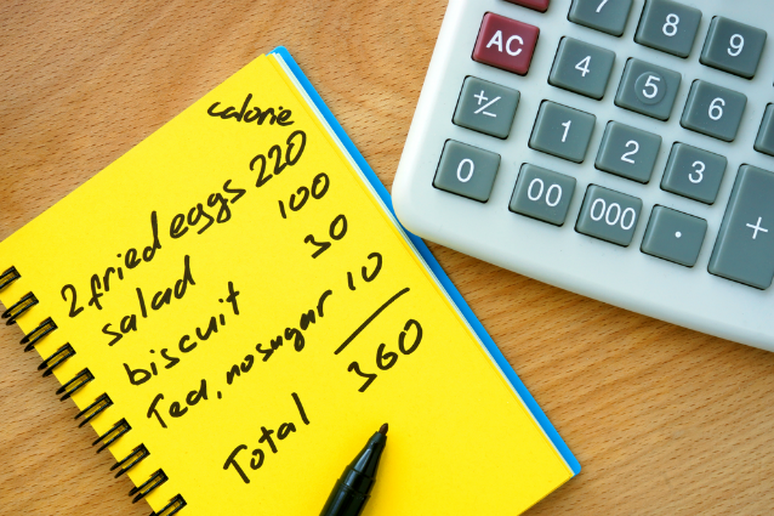 Q: Are all calories equal? “Eating too many calories, despite their source, will lead to weight gain,” Miller explained. “Eating fewer calories than the body burns throughout the day will lead to weight loss. The goal for weight maintenance is for the calories ‘in’ to equal the calories ‘out.' With that being said, the source of calories can significantly impact your blood sugar levels, energy, heart health, digestive system, immune system, appetite, mood—the list is extensive." For this reason, she said, not all calories can be considered equal. When it comes to comparing calories keep the following in mind: “Vitamins and minerals are supplied extensively through fruits and vegetables. They help support a healthy body. Whether it’s the immune, cardiovascular, musculoskeletal, endocrine, neurological, or integumentary (i.e. skin), vitamins and minerals keep your body at its best,” Miller said. “Fruits and vegetables are also naturally low in sodium, fat and calories, making them an even better option for acquiring nutrition. 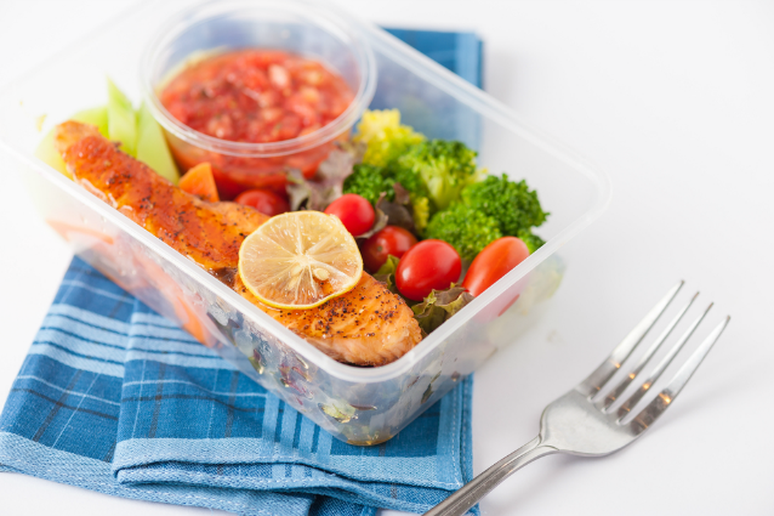 Q: Is it better to eat four or five smaller meals, instead of three larger meals? 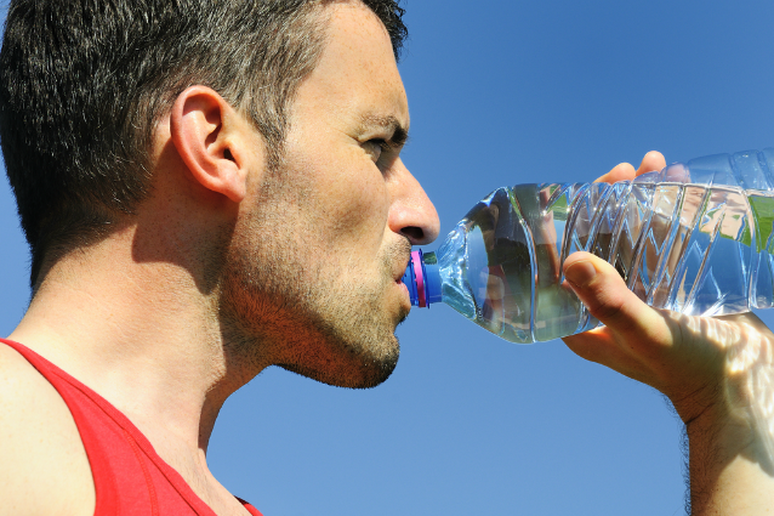 Q: How much water should I drink every day? Q: Can fiber help me lose weight? 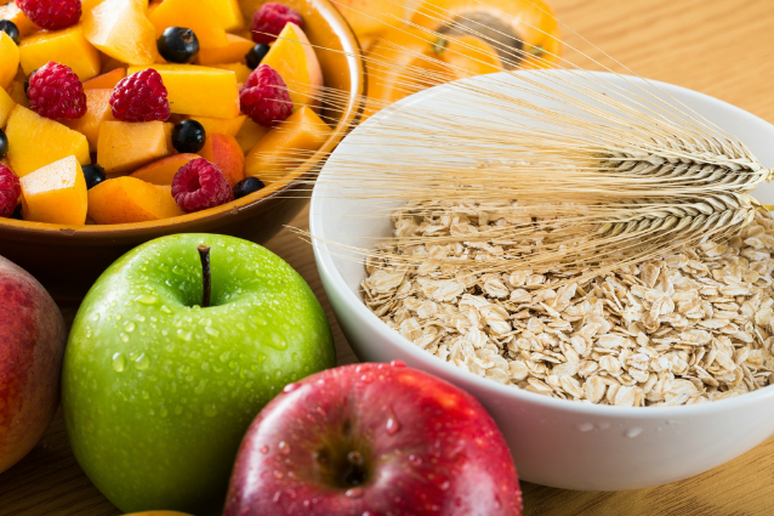 Especially if you don’t already get enough (which is true for most Americans), explained Sarah Waybright, a registered dietitian and the founder of Why Food Works, then yes, fiber can certainly help support your weight loss goals. “Fiber is a non-digestible carbohydrate,” she said. “That means your body literally can't break it down and use it as calories, but it can bulk up meals to make you feel full. Fiber does act as food for the healthy bacteria that line your entire intestinal tract, though, and the type of bacteria your body contains may play a big role in weight gain.” Waybright continued, “The recommended amount of fiber is at least (at least!) 25 grams per day for a small woman, and most Americans only eat 16 grams per day on average. There are many fiber supplements on the market, but nothing beats the natural sources— fruits, vegetables, legumes, nuts, seeds and whole grains (no animal products contain dietary fiber), which also come loaded with vitamins, minerals and phytonutrients.” Waybright noted that because fiber can’t be digested, it moves through your gut, acting like a broom to move things along while absorbing water to stay soft. Q: Should I avoid gluten? 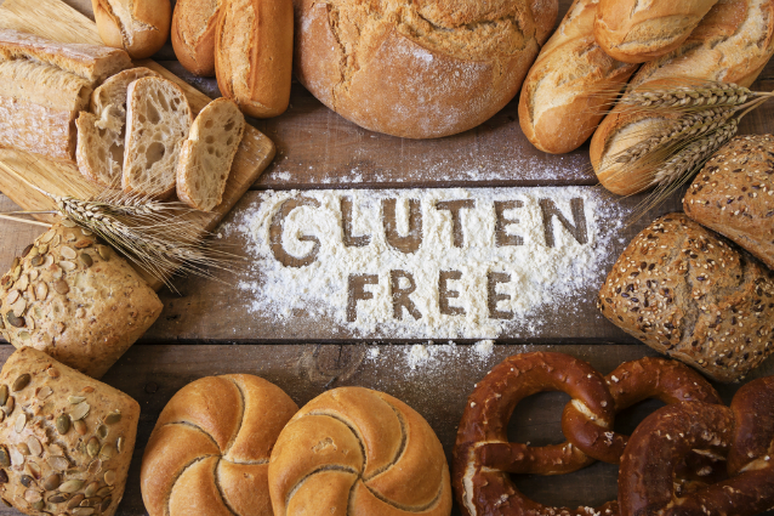 As of recently, the term gluten-free has become synonymous with eating healthy. However, this is likely an exaggeration. As of right now, those who suffer from celiac disease (a genetic autoimmune disease that damages the small intestine) are the only people who definitely need to avoid gluten for health reasons. For everyone else, there’s probably no reason to avoid it and there’s no evidence to show that doing so can help you lose weight. "For the most part gluten has become the new 'it' thing to blame our weight loss struggles on," said Chris Cooper, a Precision Nutrition coach and a NSCA certified fitness professional. "Suddenly everyone has a gluten sensitivity. This gluten-free trend has caught on in part because we want to blame something for why we've gained weight or why we can't lose weight. It's easier to just demonize a certain food group than to actually take a hard look at our nutrition and make a real change." 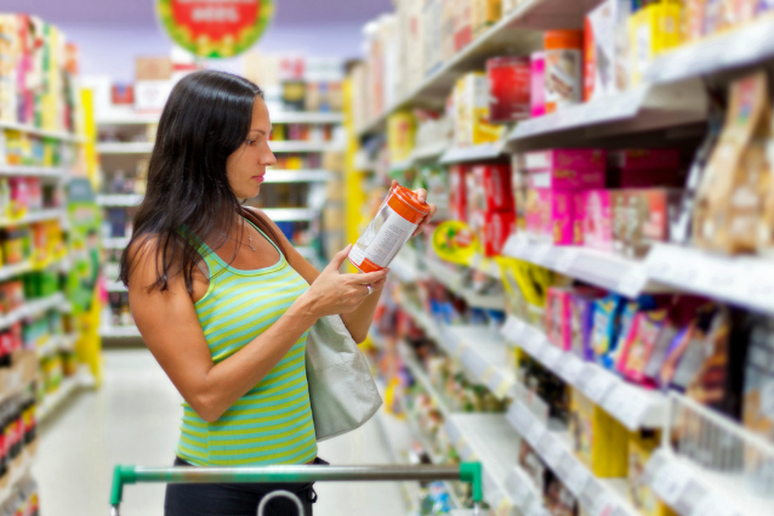 For a more in-depth look at eating gluten-free see: Should You Eat Gluten-Free?